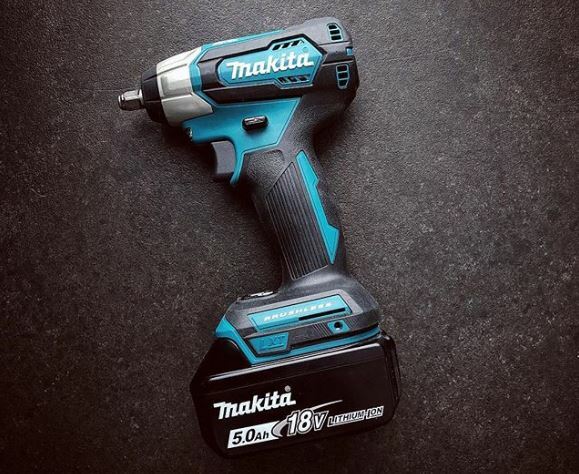 New tools are consistently being added to the ever-expanding 18V LXT range from Makita. Up step the latest Makita impact wrench- the DTW180. We look at why this impact wrench is worth looking at adding to your kit. 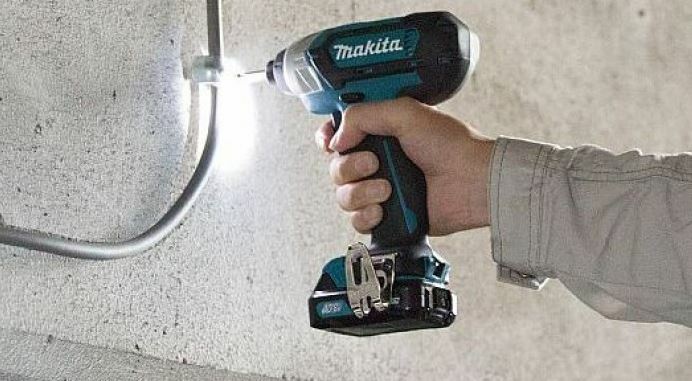 The DTW180 is the latest Makita Impact Wrench to be added to their ever-expanding and popular 18v LXT range. We take a look at the specs, what makes it the first of its kind and why this new Impact Wrench is well worth the upgrade. The brushless motor boasts a variety of benefits. For example, it allows double the runtime compared to a standard brushed motor, less friction and more power. Additionally, the ergonomic soft grip handle enhances user comfort whilst the belt clip is an ever useful feature. 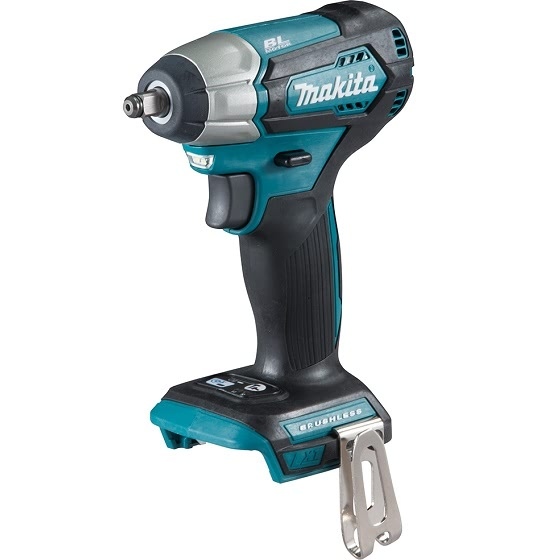 The DTW180 is the first Makita impact wrench in the 18V range to have a 3/8” square driving shank. Furthermore, the wrench boasts an array of impressive specs to ensure it drives home M8 – M16 standard bolts and M6 – M12 high tensile bolts. It delivers 180Nm of tightening torque and 310Nm of nut busting torque. Meanwhile the 2-stage impact power selection delivers up to 3,600ipm in hard mode, 2,000ipm in soft, with a no load speed of 2,400rpm in hard mode and 1,300rpm in soft mode. 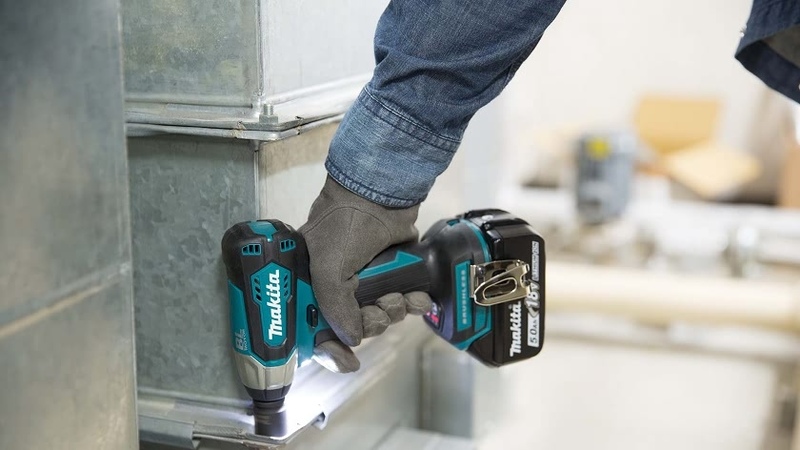 One of the big plus points of this Makita impact wrench is its versatility. It can be used for a number of applications. See below for some of the main beneficiaries. Anyone working in the above departments can really make the most of the DTW180 and what it has to offer. To summarise, the new Makita impact wrench is a real hit. It has a driving shank designed to tackle the toughest of applications. On top of that it provides bundles of convenience due to its versatility and lightweight nature. If you would like to give it a try before you buy then you can do so by visiting one of our showrooms. Alternatively, order before 17.30 for next working day delivery.